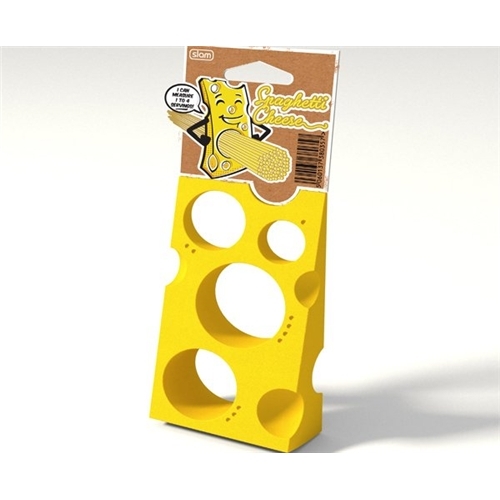 A random cheese related product! Ever wanted to measure out your portions of spaghetti whilst using a cheese shaped object? I know if you are reading the Mighty Cheeseboard, then the answer is probably YES YES YES!! !